Alwynne F. Rickerd, Bournemouth, England. His sale, Christie's London, 8 November 1991, lot 224, where acquired by the present owner. 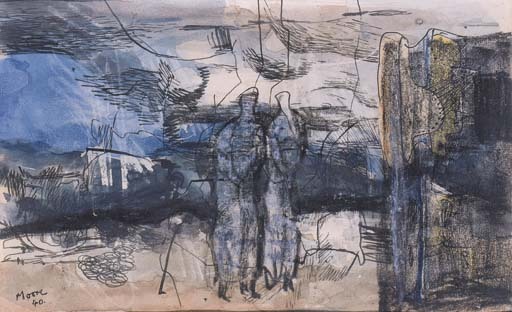 This work is recorded with the Henry Moore Foundation under no. HMF 1522A. Please note the first line of Provenance should read Redfern Gallery, London rather than Lefevre Gallery.